1. 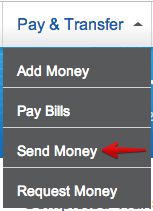 Login to your Serve account and select “Send Money” which is under the “Pay & Transfer” tab on the nav bar. 2. Enter your friend’s information and send them the money. 3. That’s all there is to it. 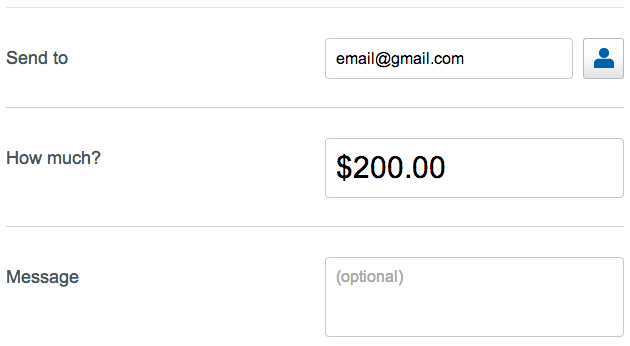 The money will be sent and will show up in your friend’s account immediately. Easy right?